What Is The Best Projector For A Church Sanctuary Or Auditorium? 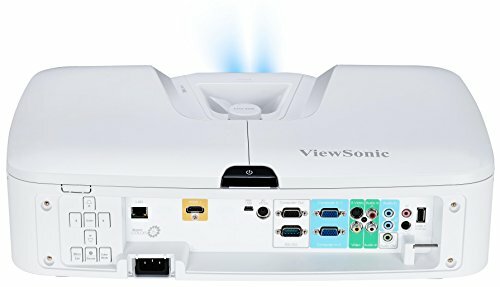 Why Did We Choose the ViewSonic PG800HD Projector? 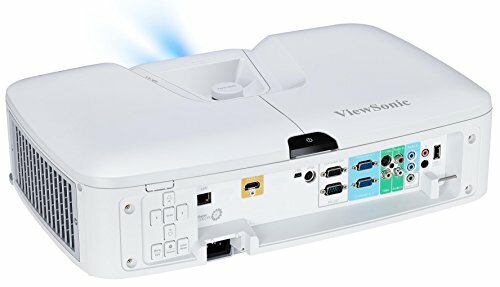 Conclusion- Why Should You Buy the ViewSonic PG800HD Projector? When choosing a projector for your church, you need to find a product that projects a large enough display for your entire congregation to view the presentation. With the ViewSonic PG800HD 5000 Lumens Networkable Projector, you can project a display up to 300 inches. Projectors are used in a variety of settings. 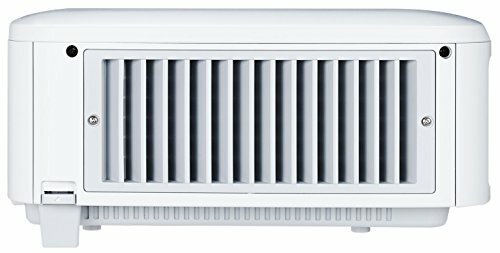 However, they work best in environments where you can completely shut out natural light. Any light that gets through can reduce the clarity of the display unless you choose one of the best projectors. In a church, it may be difficult to block out the light. Many churches have large windows, which may not be covered in drapes or window treatments. The ViewSonic PG800HD is designed for use in these settings, as the bright lamp ensures that you get a quality display. 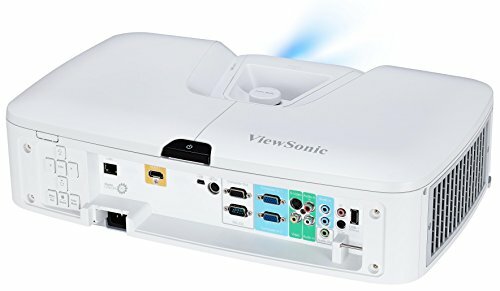 If you have ever become frustrated while trying to set up a projector, the ViewSonic PG800HD Networkable Projector may provide the perfect solution. It is easy to set up, from connecting to your network and centering the display. You should first examine the maximum display size of the projector to ensure that it is big enough to suit your needs. For a home theater, you may only need a 100-inch display. However, when playing video for your entire church, a larger display is needed. Without a bright light, the projected display will appear fuzzy and with a lower contrast. You may have difficulty getting a clear image, especially if the room contains light. The best projectors offer thousands of lumens to create vivid, clear displays. 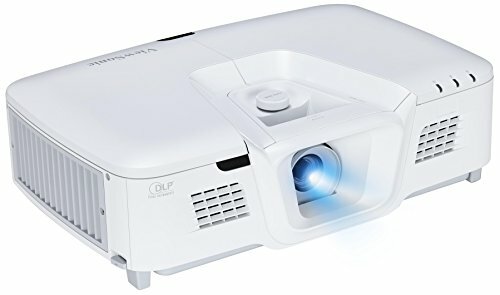 You may also need a projector that can connect to your local network or a laptop. The connection allows you to play video or a slideshow from these other devices. Along with these connections, many projectors include USB ports for connecting a USB storage device. 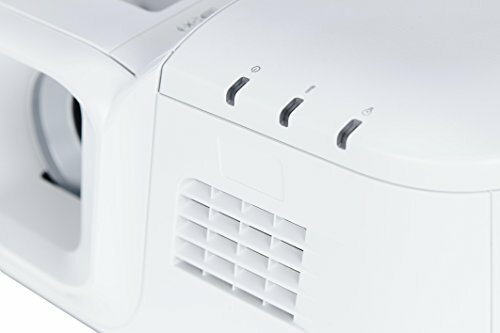 The best projector should also easy to operate, especially if multiple people need to use the projector. The top choices provide an easy connection to your computer or network, along with a simple user interface for adjusting the display settings. The ViewSonic PG800HD is a high-quality projector and the best in its class. It includes a bright light, network connectivity, and allows you to easily center your display. However, the sharpness of the display is the best feature of this projector. The PG800HD offers a 50,000:1 contrast ratio, which far surpasses the contrast ratio offered by most projectors in the same price range. The increased contrast ratio helps to deliver a clearer picture, especially when creating a full-size display. The powerful lamp also helps with the overall quality of the display. 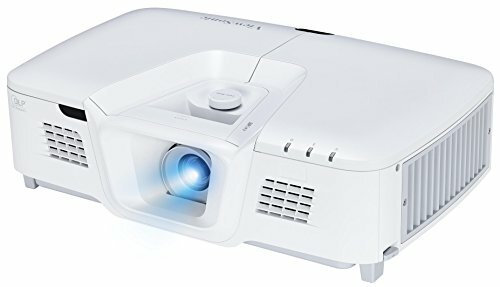 The 5,000 lumens are more powerful than the 2,500 to 3,000 lumens often used in these types of projectors. 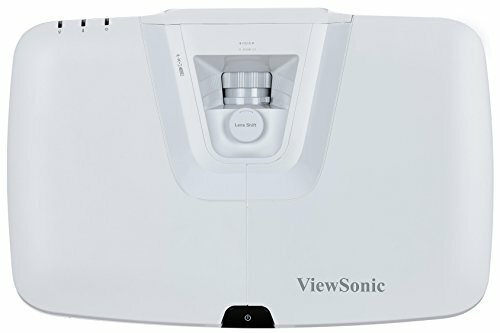 To further enhance the quality of the video, this ViewSonic projector utilizes a 6-segment color wheel and dynamic lamp. These features help provide a wider color range and vivid images. The PG800HD is also one of the most versatile projectors and suited for use in any environment. With a 300-inch screen size display, you can use this in large venues. 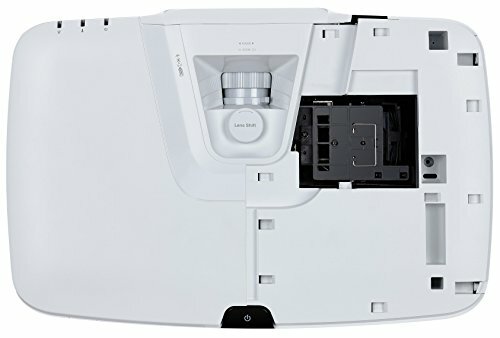 It is intended for professional applications and offers stunning picture quality that is hard to match with other projectors. The projector is also backed by a couple of warranties. Parts and labor are covered for three years, while the lamp is covered for one year. The customer support team is also based in the US, which makes it easy to send the device in for repairs or refurbishment. 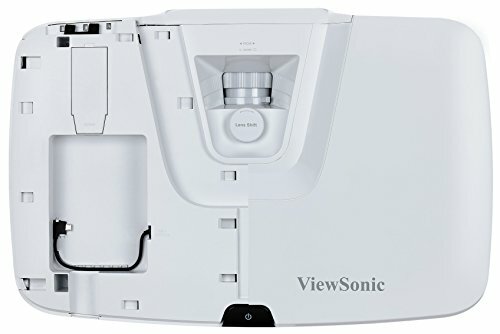 The top advantages of the ViewSonic PG800HD projector include the network connectivity, enlarged speaker, centering technology, and display size. 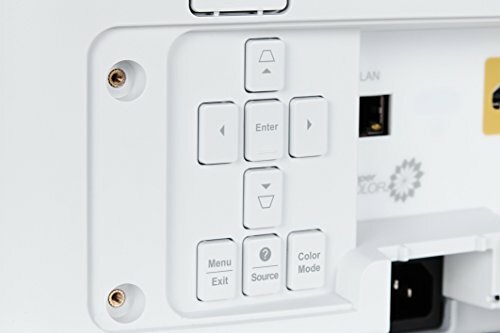 The network connectivity allows you to quickly connect the projector to your network. Once connected, you can begin playing your presentation, video, images, or slideshow. The network connection also allows network monitoring, which keeps track of the projector usage and the remaining life of the lamp. Another useful feature is the centering technology. It automatically shifts the lens to center the display. With the centering technology, you should have no problem centering a large, 300-inch display. You also get a powerful built-in speaker. While the speaker may not be loud enough to fill a large conference hall, it can be used in smaller settings. 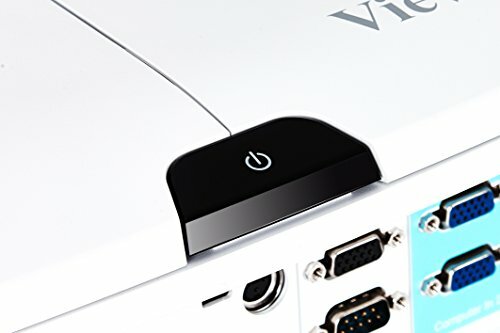 While the ViewSonic offers network connectivity, it does not include wireless connectivity. The projector needs to be connected to your network via a network cable. Another issue is the size and weight of the projector. Some people may find that this projector is a bit bulky. It weighs over 13 pounds and may be difficult to mount to the ceiling if you want to mount the projector. The ViewSonic PG800HD allows you to project video or images up to 300-inches. 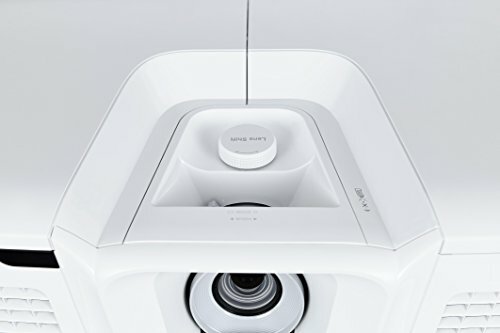 It also features a powerful 5,000 lumens lamp to deliver clear video even when the room is not completely dark. 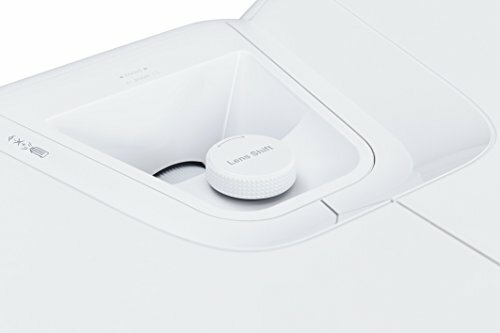 The connectivity options allow you to connect this projector to almost any device. You can connect it to your Mac, PC, or mobile device. It also supports most media players. These connections are completed via HDMI or USB. However, the projector does not include wireless connectivity. You also get a remote control, VGA cable, and power cable inside the box. If you want to connect to devices wirelessly, you need to purchase a separate USB dongle. 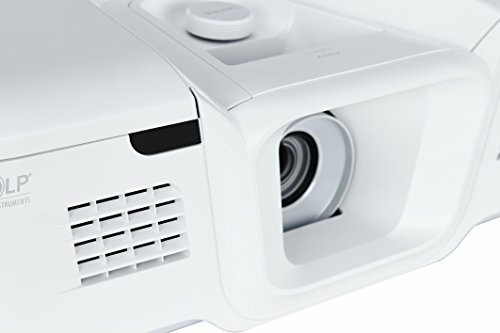 Overall, this is the best projector available, and it comes from a company that has years of experience producing projectors, computer monitors, and other electronic equipment. 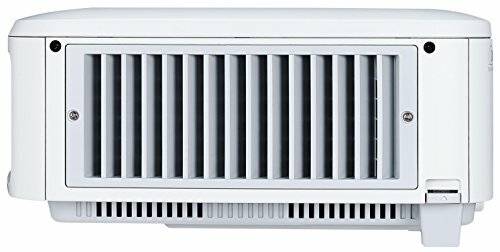 While this projector is a little expensive, it is the highest-quality option for professional applications.